March got here real quick, didn't it? 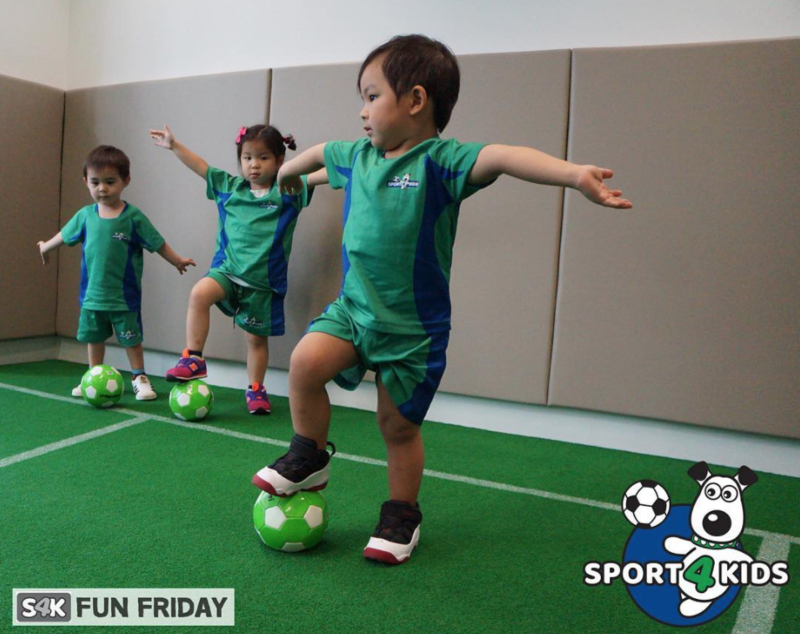 If you haven’t already booked little tike in for a holiday camp, we’ve rounded up some pretty cool ones that will keep the kids entertained for hours from the arts and sport to science and so much more. 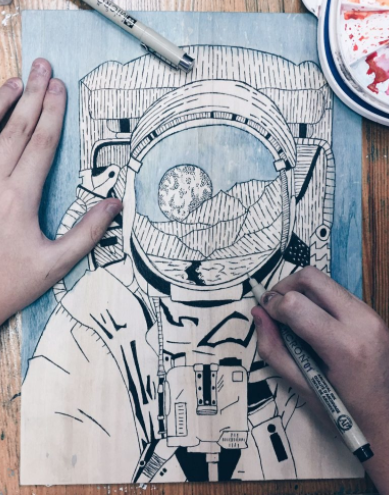 Sign your kids up for an artistic journey with Artgrain. 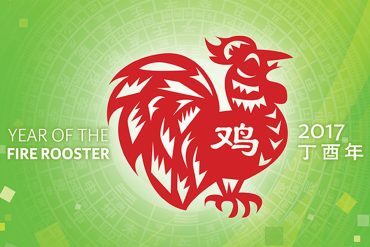 This March holidays, kids can expect to gain new experiences with different mediums and travel where ever they want because their only limit is their imagination. 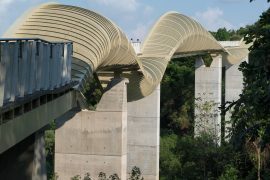 Workshops include; Travel Map Mixed Media, Colourful Architecture, Mythical Animal Drawing and Local Delicacies In Clay. 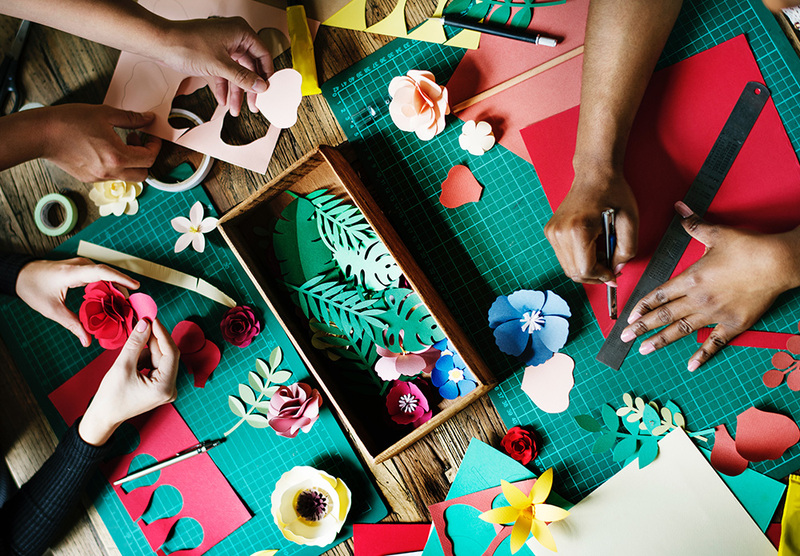 The Little Blossoms workshop allows the little ones to explore their imagination. 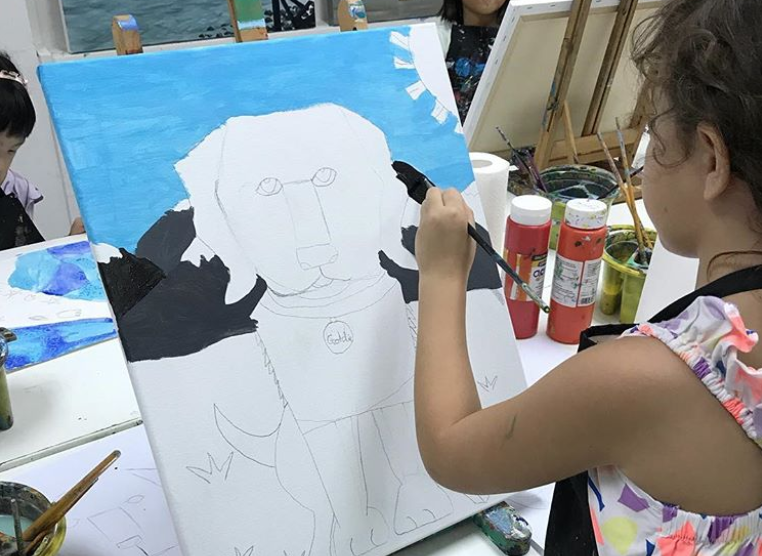 Kids can choose from step by step drawing or creating artwork with various mediums, crafts, printmaking, festive arts, master artists and creative expression. 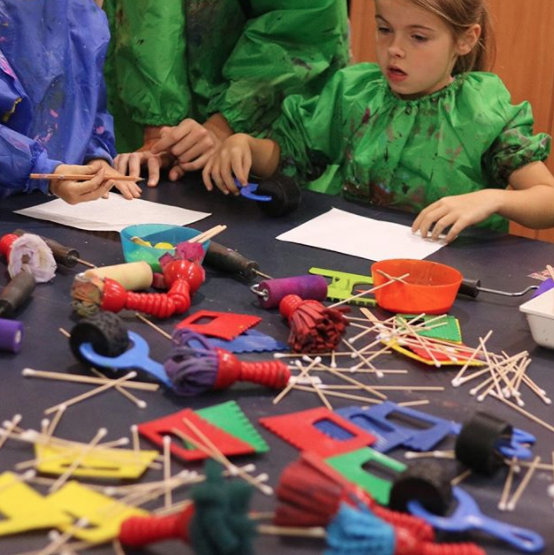 Kids will get to fully immerse themselves in the arts and get their creative juices flowing. 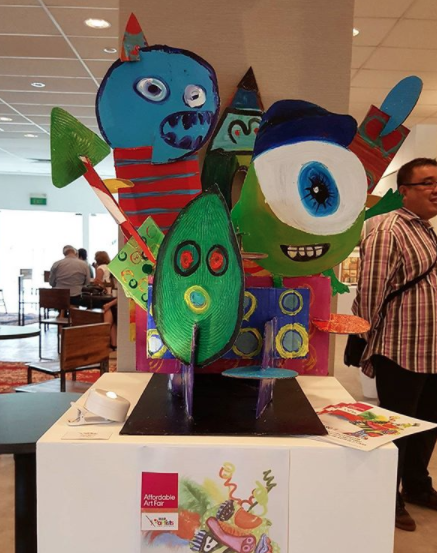 Up to four-day thematic camps, kids will be inspired to get in touch with their inner Picasso creating their very own masterpieces using a multitude of techniques with a variety of mediums from, mixed media, painting, drawing, ceramics, sculpting and more. 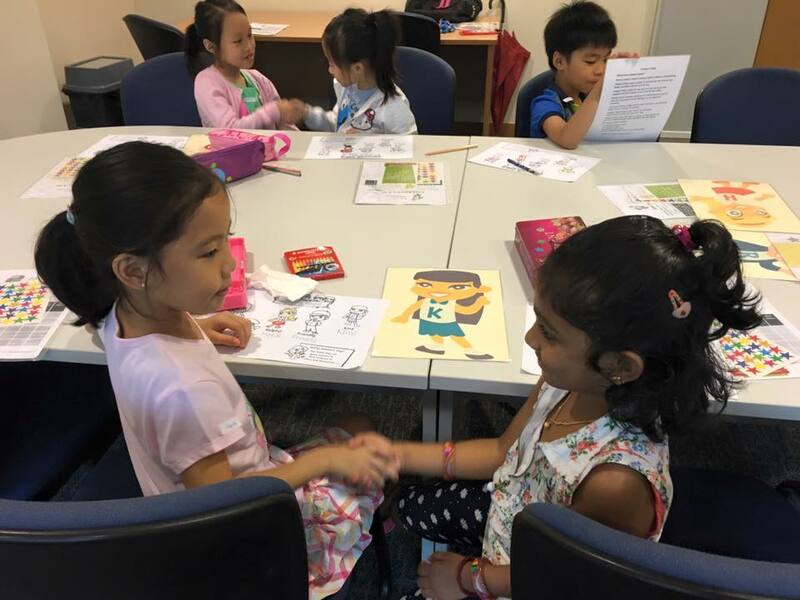 Younger kiddos may benefit from Molly Manners three-day camps where they will be enthralled with interactive hands-on activities from games to stories to quizzes all touching on the importance of good manners! 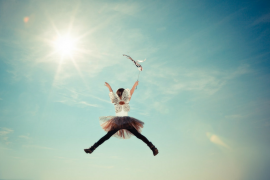 Act3 International has curated a series of workshop for even the littlest of your brood. From 17 months to be exact. 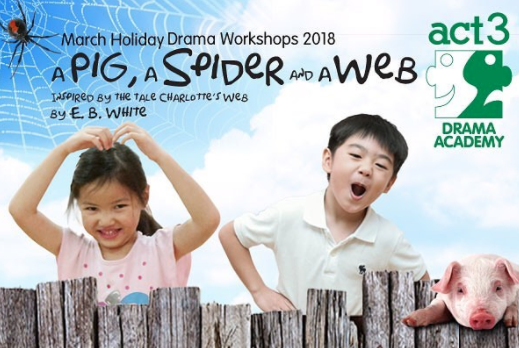 Workshops revolve around all time favourite, Charlotte’s Web – a classic story about friendship, love and loyalty. Art enthusiasts get ready for this awesome five-day workshop that isn’t just about drawing, get funky with coffee painting, fun with mediums, and parent and child workshops too! 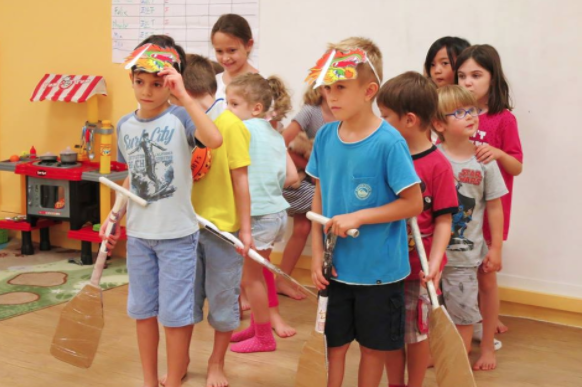 Little Mandarin promotes a hands-on environment for discovering language through fun and stimulating activities built around multiple themes – Kung Fu Rap, Speech & Drama, Fun with Brush Painting and Rhythm & Movement. 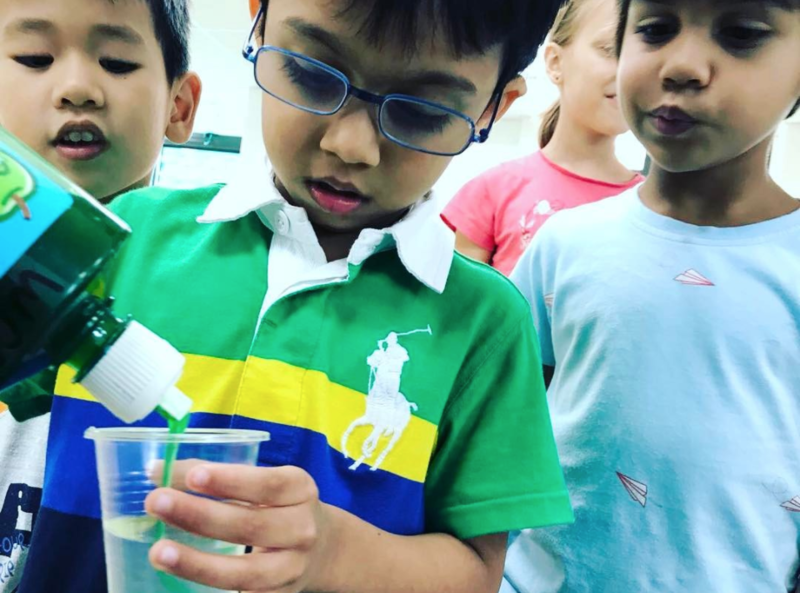 Got a little scientist on your hands? Newton Show has some fab holiday camps to put that scientific mind to work through crazy experiments and hands-on activities. Great for kiddos from three on up with a love for chemistry, space, insects… and so much more. Campers will get to try out a variety of sports and activities tailored to develop a variety of fundamental sports and social skills while outdoor adventures add a variety of life skills and experiences. Aspiring athletes will get to try their hand (or leg) at a variety of favourite sports not limited to dodgeball, baseball and tennis.